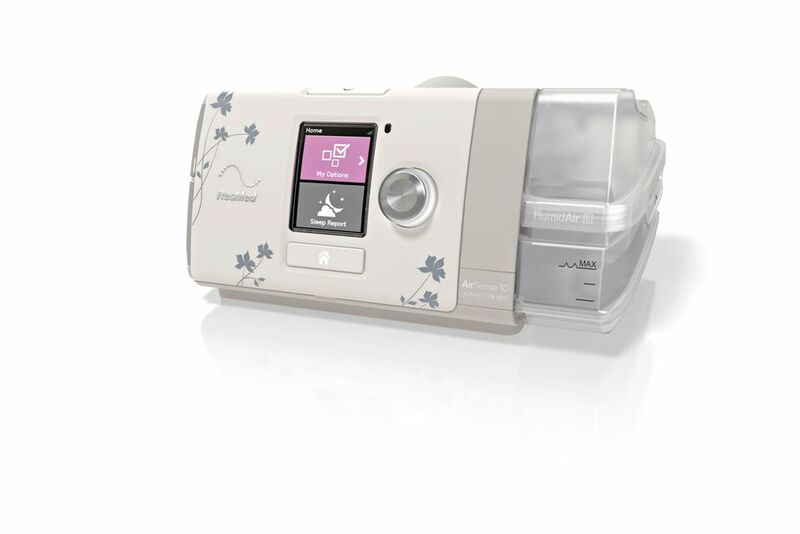 ResSleep stock's world leading CPAP equipment design and manufactured by ResMed. 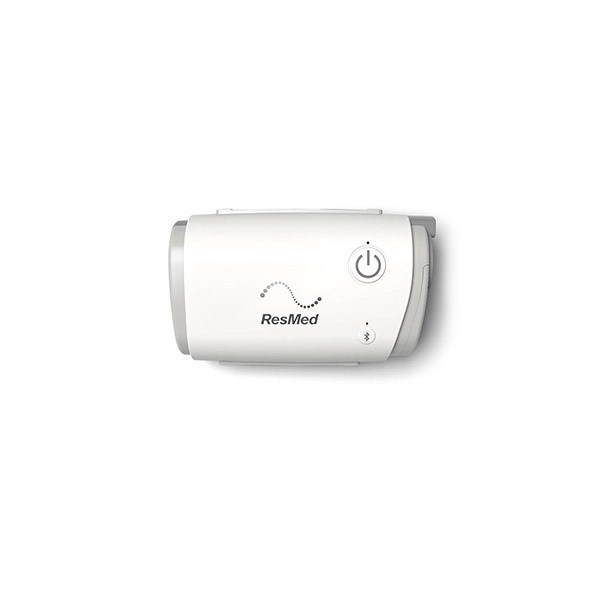 ResMed's Lumis 100 VPAP S is a noninvasive ventilator designed for spontaneously breathing, non-dependent patients with respiratory insufficiency. 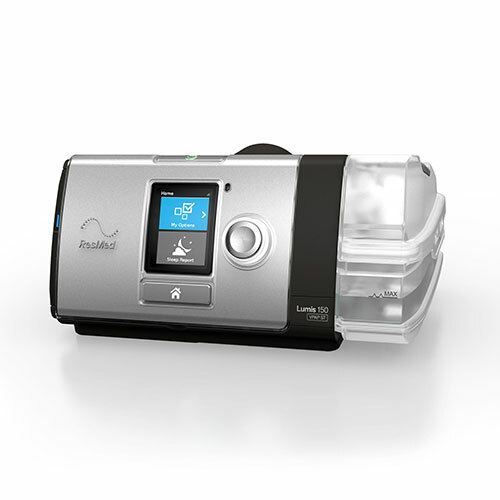 ResMed's Lumis 150 VPAP ST is a NIV designed for patients with obstructive or restrictive respiratory conditions. 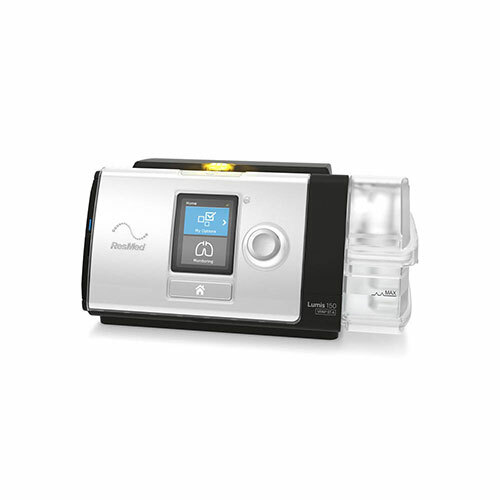 It features ResMed’s unique volume-assurance mode – iVAPS (intelligent Volume-Assured Pressure Support). 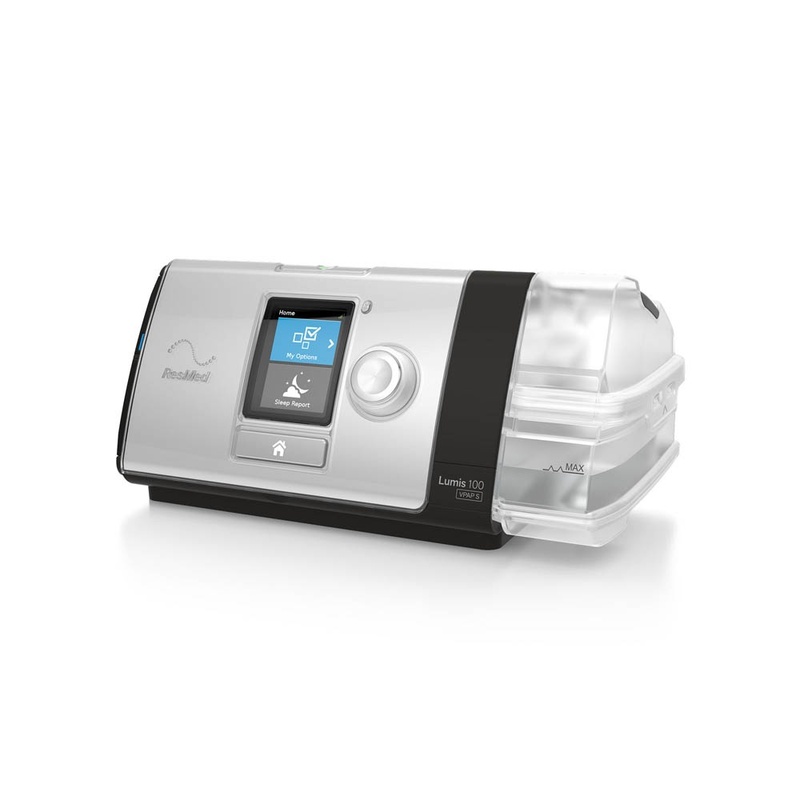 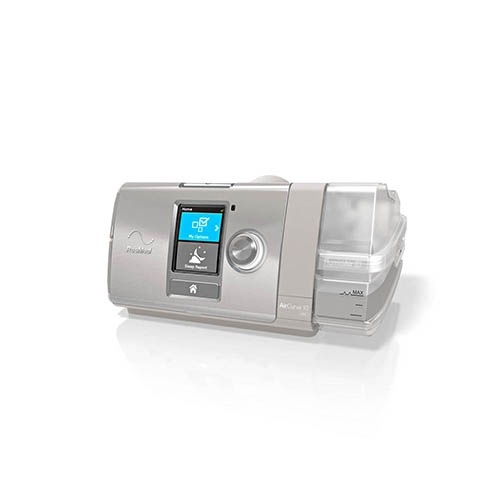 Interested in finding out more about our CPAP machines and how they can help you with your sleep apnea? 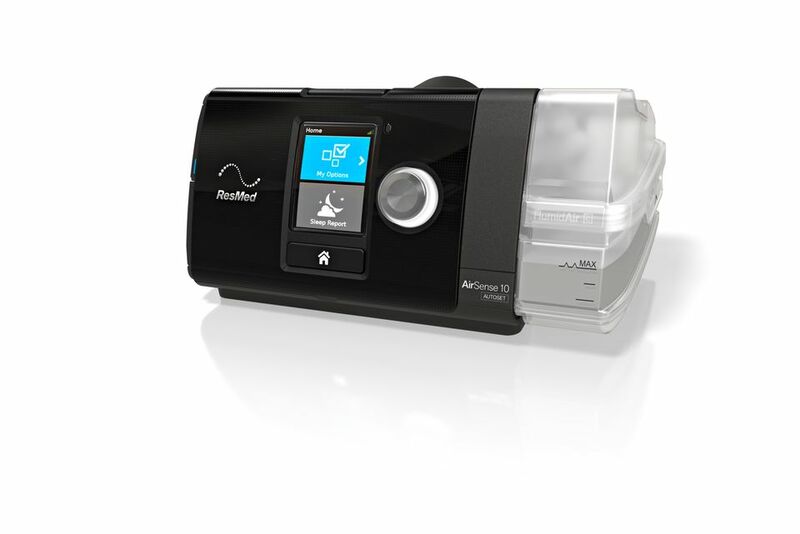 Call us or make an appointment at one of our sleep clinics.